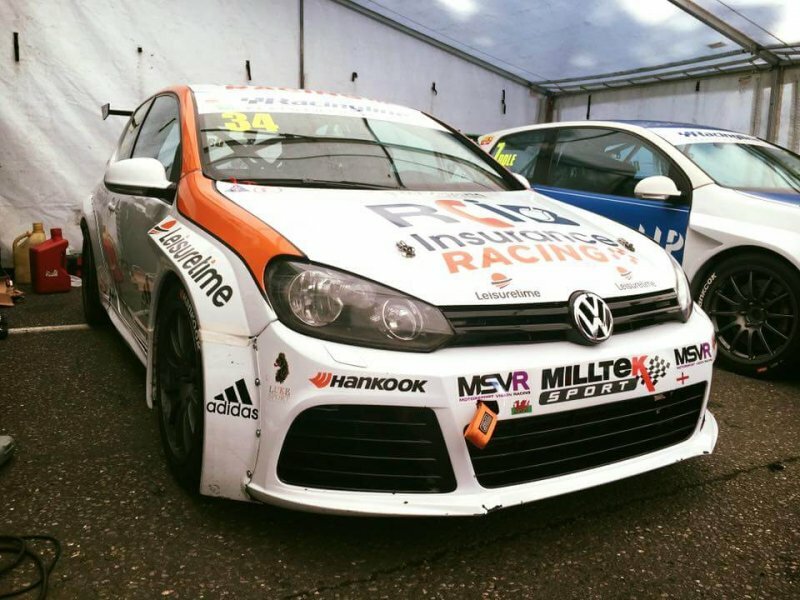 19th of August saw 17 2017 VAG Trophy contenders returned to Brands Hatch for the second time in a row to complete rounds 7 & 8 of the championship. The VW cars lined up on the grid for the first round of the day ready to be challenged by predicted bad weather conditions, however, as the red lights went off, no rain was to be seen and dry tarmac allowed all the drivers to receive a good start to the race. RCIB Insurance Racing logo bearing Paul Taylor, who took the pole position grid slot showed us some impressive driving and even after great efforts by fellow Team HARD drivers Kennan Dole and Ben Wallace to displace the points leader, Taylor managed to end the first race in first, claiming his fourth win of the season. 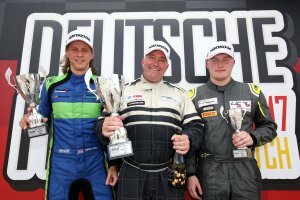 Dole and Wallace took second and third place respectively, with Simon Walton passing the chequered flag right behind Wallace in fourth. 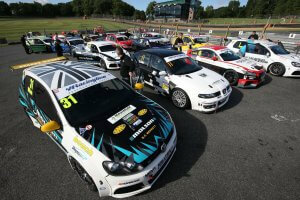 Second race grid line up looked quite a bit different to that of the first race. 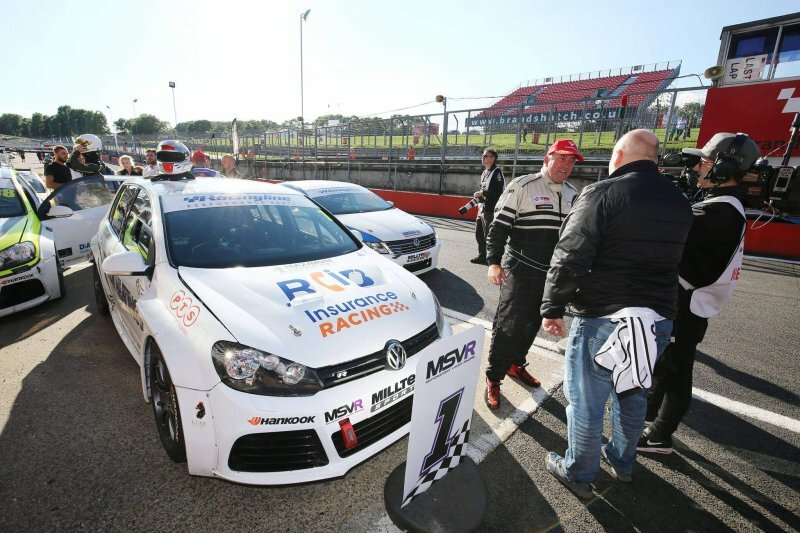 Paul Dehadray who came 6th in the previous round, lined up on a pole position, with Brayden Fletcher also sat on the front row of the grid and Simon Walton parking his Audi TT close behind prepared for the reverse grid race. However, true champions once again showed that grid line up couldn’t hold them back, Taylor and Dole took no time to catch up with Walton after he made a strong start. The three drivers were in an almost zero gap positioning exiting druids. With Walton clearly leading the way, Dole and Taylor were only left to fight for the second place. Ben Wallace started to pose threat for the top 3 coming up to third lap, after taking to the inside down the start finish and pushing Dole to defend into Paddock, Wallace displaced his teammate and racing on completed the lap setting a new fastest rotation of the indy circuit so far this race. 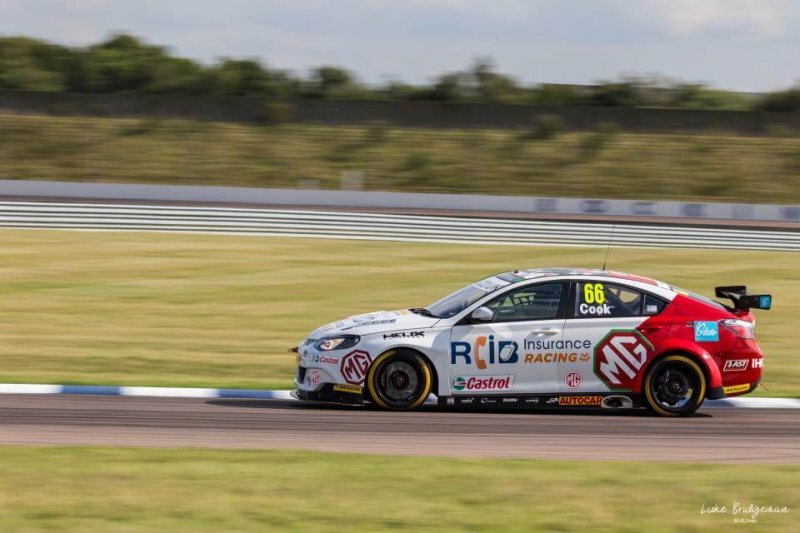 Wallace’s advantage was short lived, soon after taking 3rd position, Team HARD’s young driver began slowing down and dropping positions, which made him return to the pits with mechanical issues, seeing Dole being promoted back to third. The chequered flag was dropped on Simon Walton speeding across the finish line with impressive 3 second margin back to second place taker Paul Taylor, who had collected a hefty amount of points, allowing him to keep his first place 2017 VAG Trophy championship points lead. Kenan Dole took his second Class A podium finish in third, leaving Dehadray and Brayden in fourth and fifth.